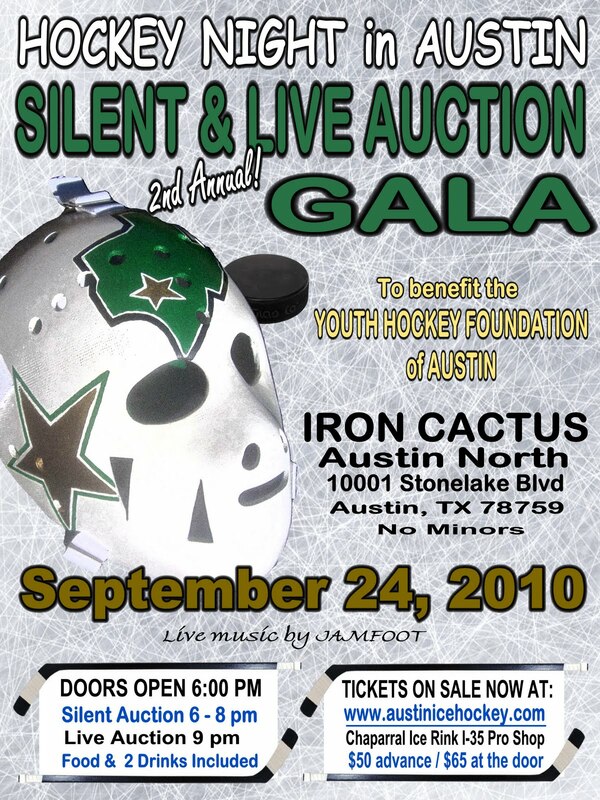 On September 24th, we are hosting the Hockey Night in Austin Gala at the Iron Cactus North. 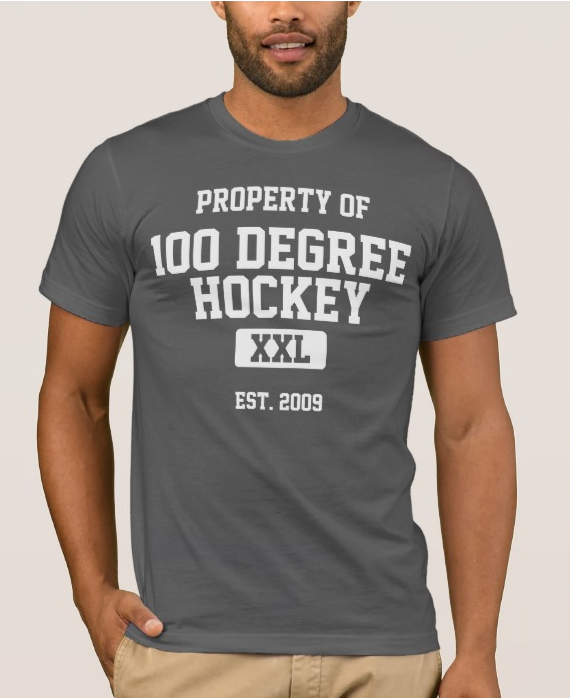 This is a major fundraising event for our youth hockey program and I need your assistance! It is going to be an awesome party - fantastic food, drinks and music, along with an amazing list of items that will be in our Live and Silent auction. 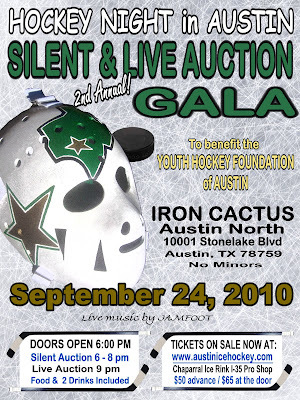 Tickets may be purchased in the proshop at I35 and also online at www.austinicehockey.com. Not only is this a great event to attend, it is also a tax deductable contribution, and you don't have to be a hockey fan to attend! The funds that we raise through our Gala will be used to continue to build our youth hockey programs and will assist our teams to participate in hockey tournaments,it will help to provide player and coach training and education and so much more! We'd love to see you at the Gala - your continued support of our youth hockey programs at the rink is greatly appreciated! For those interested, a full list of what's being auctioned is on their homepage.